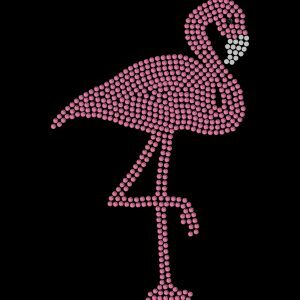 This is one of our ‘Mega Bling’ rhinestone design across the front. The design is 19.8cm x 18.2cm and contains 955 stones. 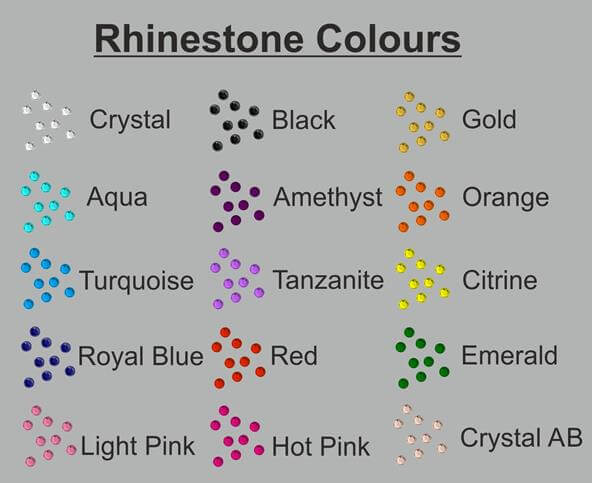 The image shows crystal, tanzanite and pink stones but this can be customised to your requirements by choosing your rhinestone colours in the dropdown boxes above.